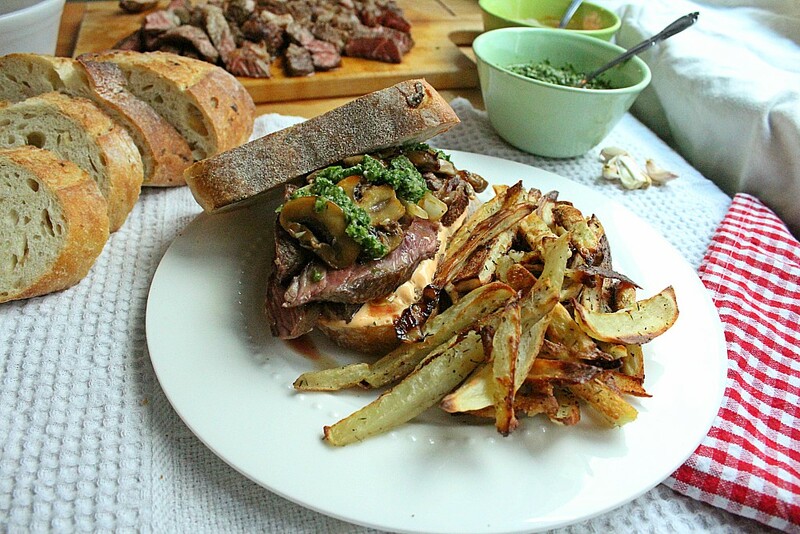 My mission with recipes that I share is that they be quick, easy, and make your life easier. 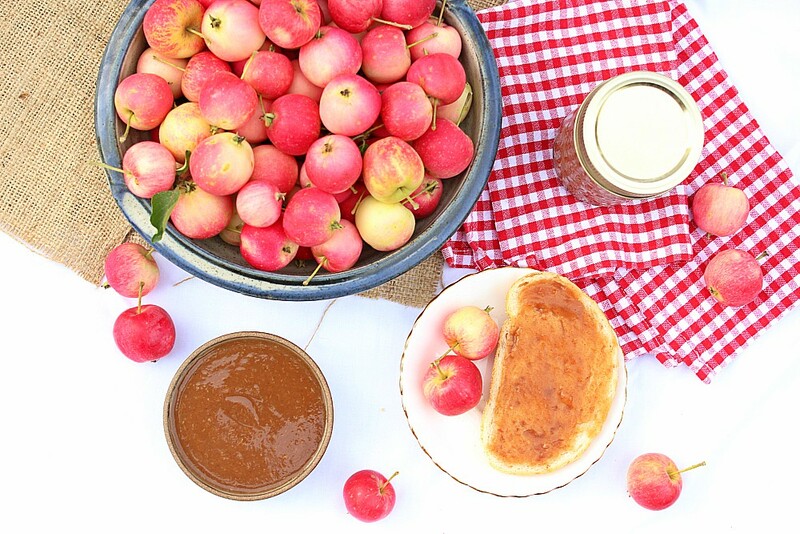 No crazy ingredients or fussy recipes here. Unless its totally worth it. Here’s a few of my faves. 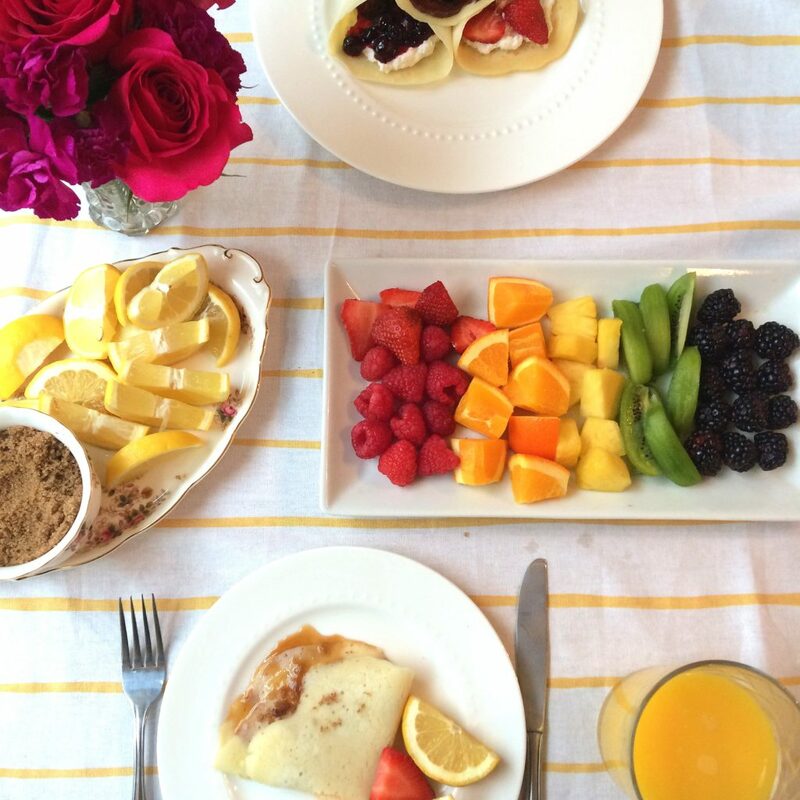 Your guide to creating delicious crepes. 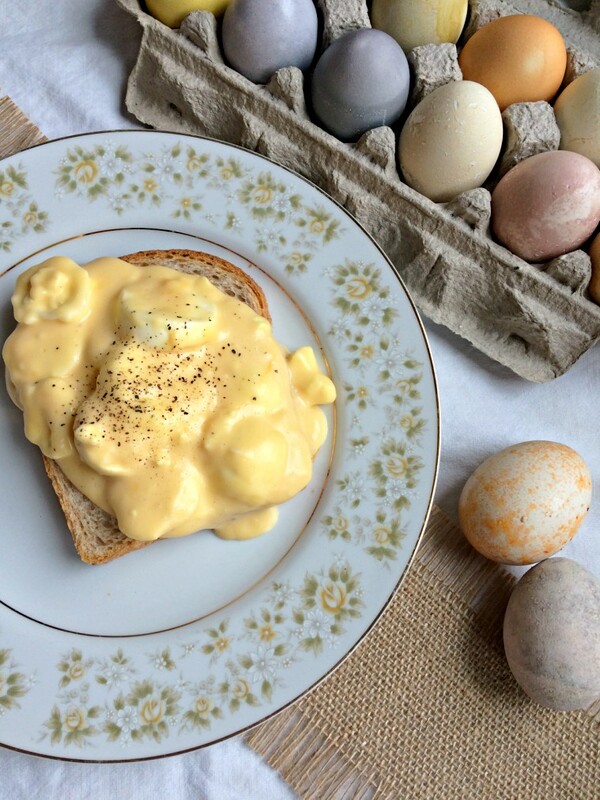 My most popular breakfast ever, and the perfect solution to use up all your hard boiled Easter eggs. 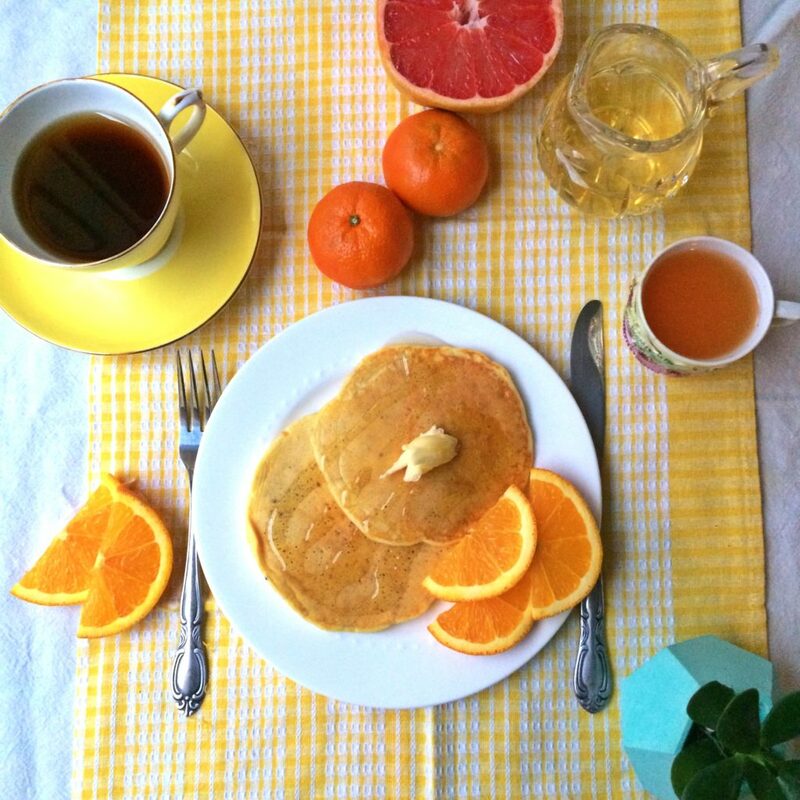 Lemon Chia Seed Pancakes with Simple Citrus Syrup. 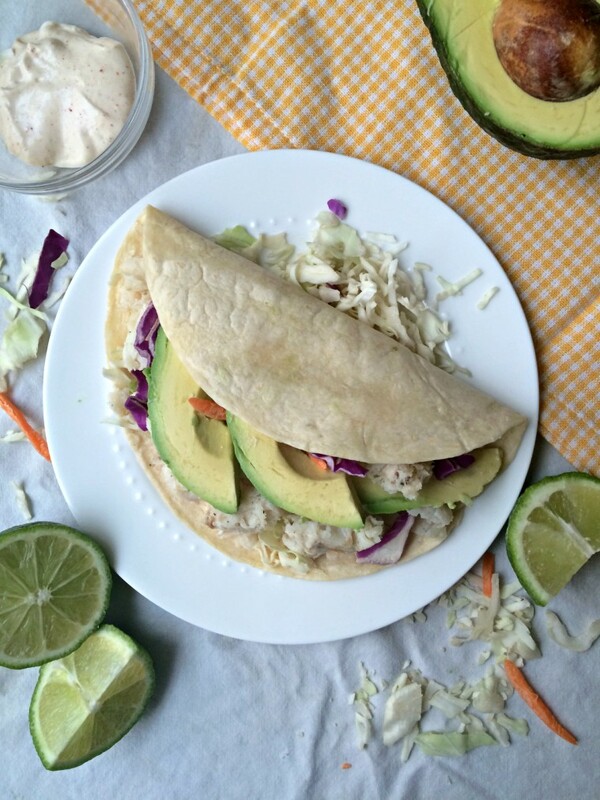 You need these fish tacos in your life.. . stat. 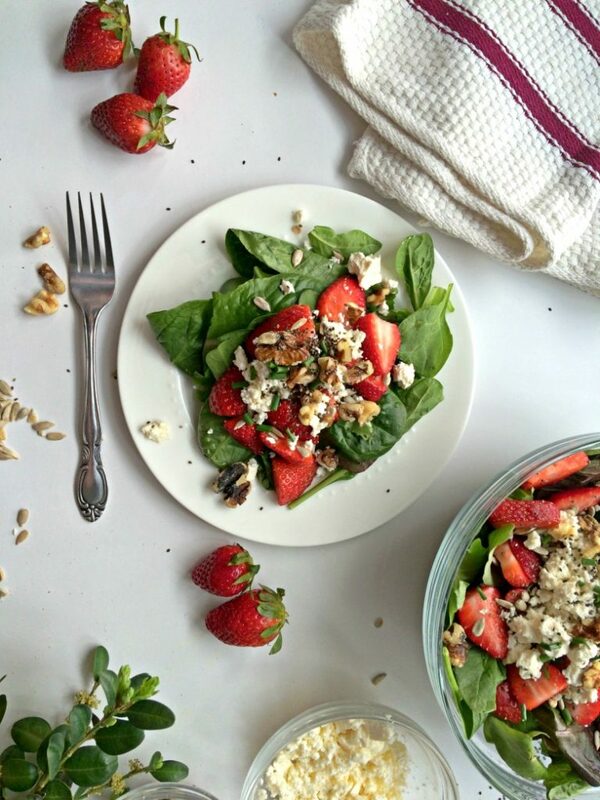 This strawberry salad is sure to be the star of your next potluck. Perfect for the steak lover in your life. Where to even begin? I have a serious sweet tooth and this selection doesn’t even scratch the surface. Here’s a few of my favourites. 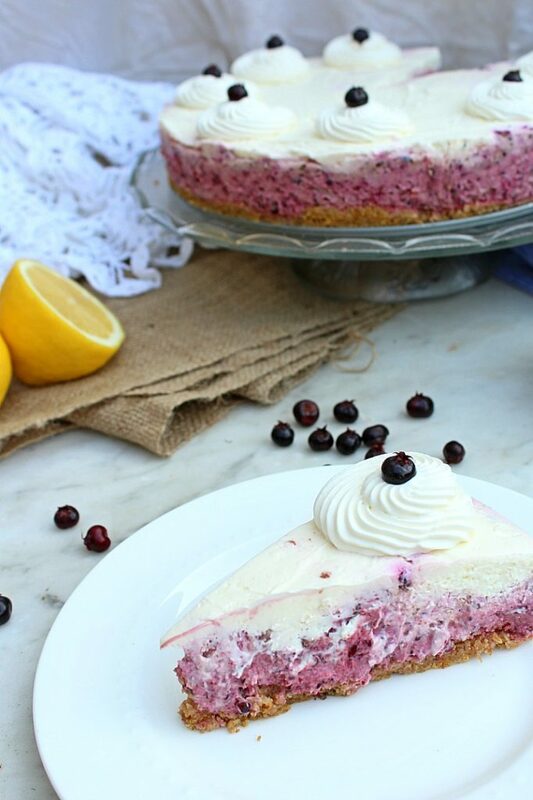 The most gorgeous Saskatoon Berry Cheesecake you’ll ever make. P.S.- For those of you wondering what the heck a Saskatoon berry is, it’s like a blueberry but a bit more sour with a meatier texture. 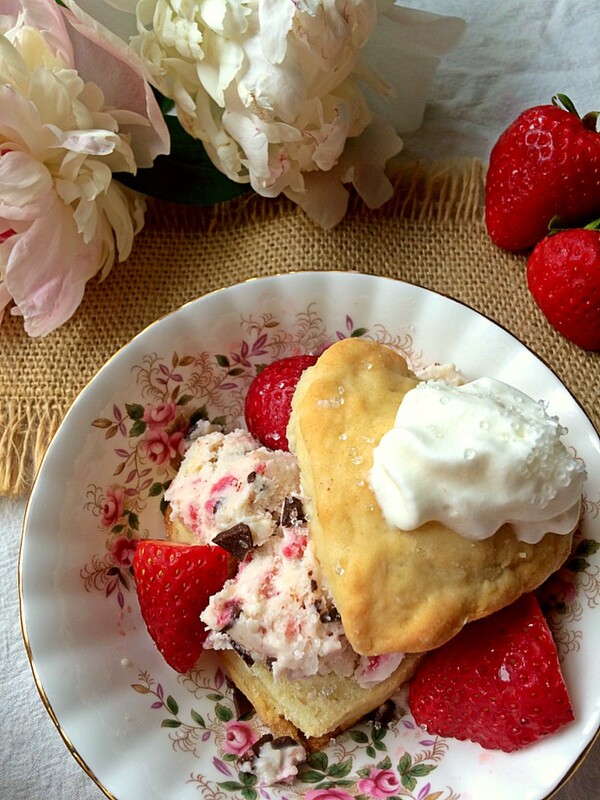 Strawberry Shortcake that was so good it was a wedding dessert. 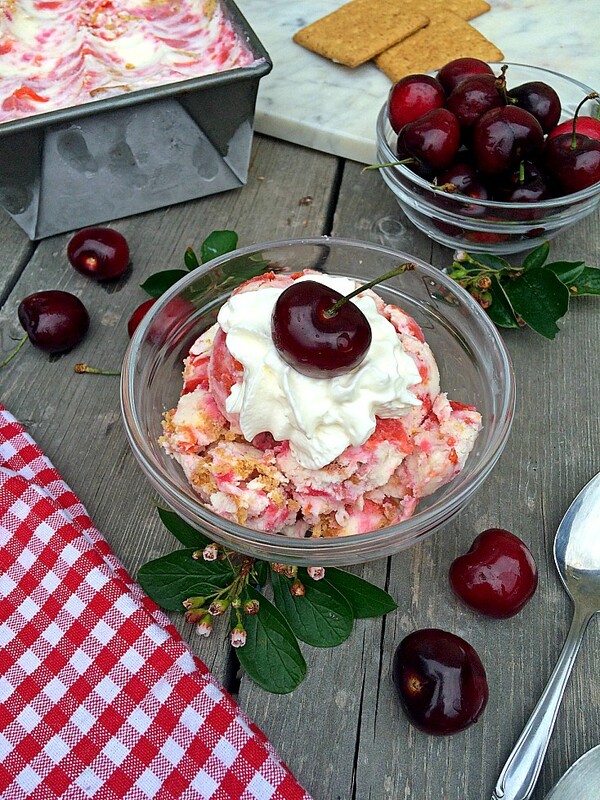 No Churn Cherry Cheesecake Ice Cream. Need I say more? Have you ever planted or picked something from your garden and wondering what on earth you were going to do with it all? These recipes are your new best friend. 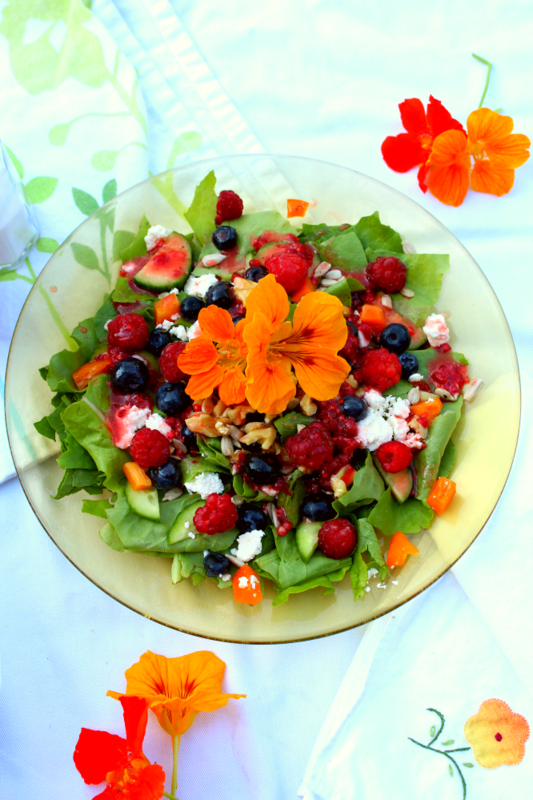 My favourite salad that uses up the best fruits and garden produce of summer. 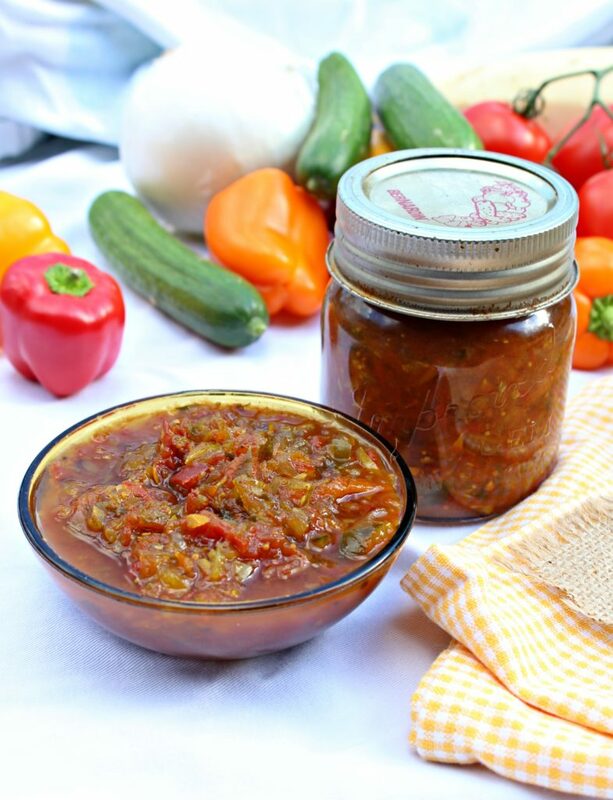 Have you heard of red hamburger relish? It’s been discontinued in Canada, so here’s a copycat recipe to get you through until you can sneak in some from somewhere else. However, it’s so good that you probably won’t need to. 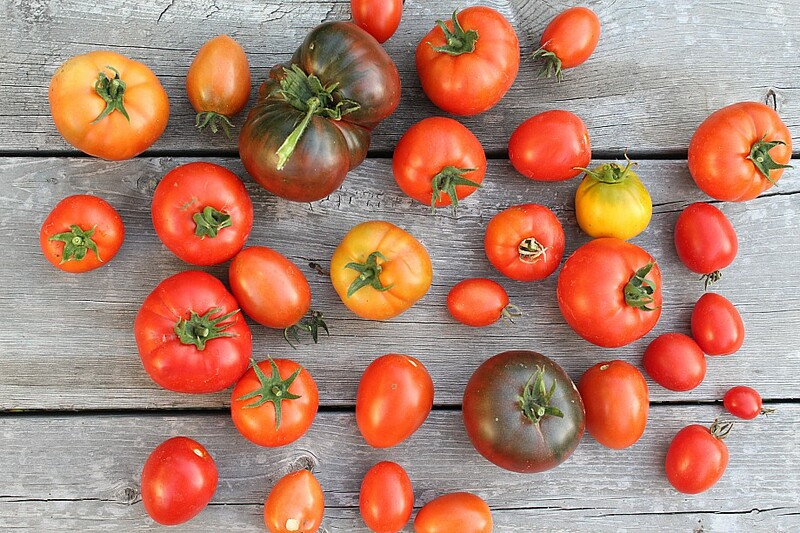 Too many tomatoes and too little time? Roasted Basil Tomato Sauce is going to be your new go-to.